Candle labels for Hobby Lobby's holiday line of scented candles, sprays, & potpourris. Featured in Graphic Design Magazine, American Package Design Awards. 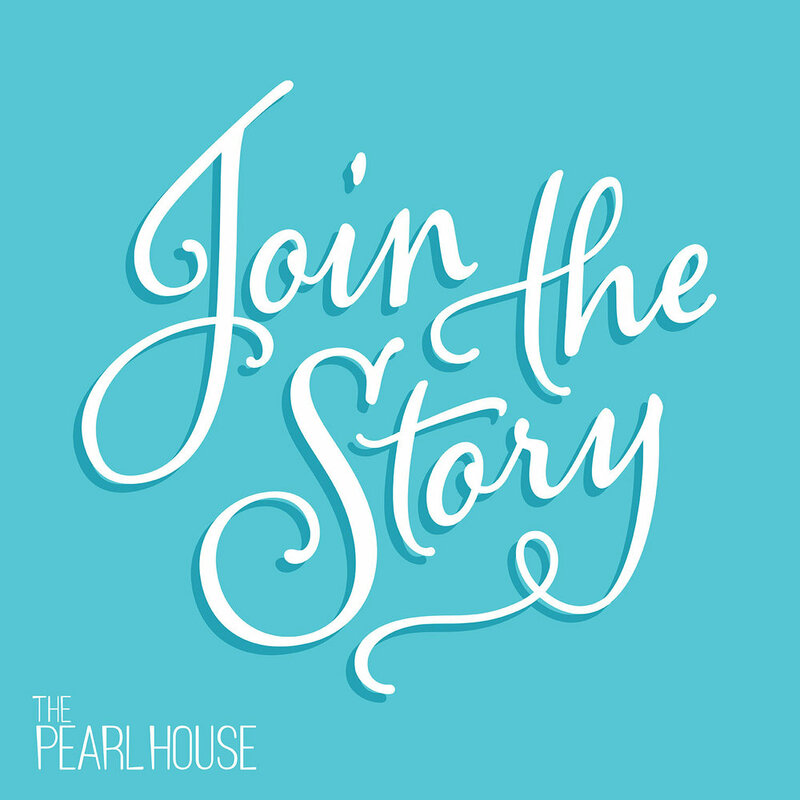 A type graphic designed for a promotional event for The Pearl House. A collaborative project with a team of designers to successfully rebrand Hobby Lobby with a streamlined, simple look. A proud USA business providing other businesses products to boost their productivity and profitability. The logo is 3 fold representing a rising bar graph, patriotic flag, and the trinity. Corporate identity for Anthem Business Solutions. 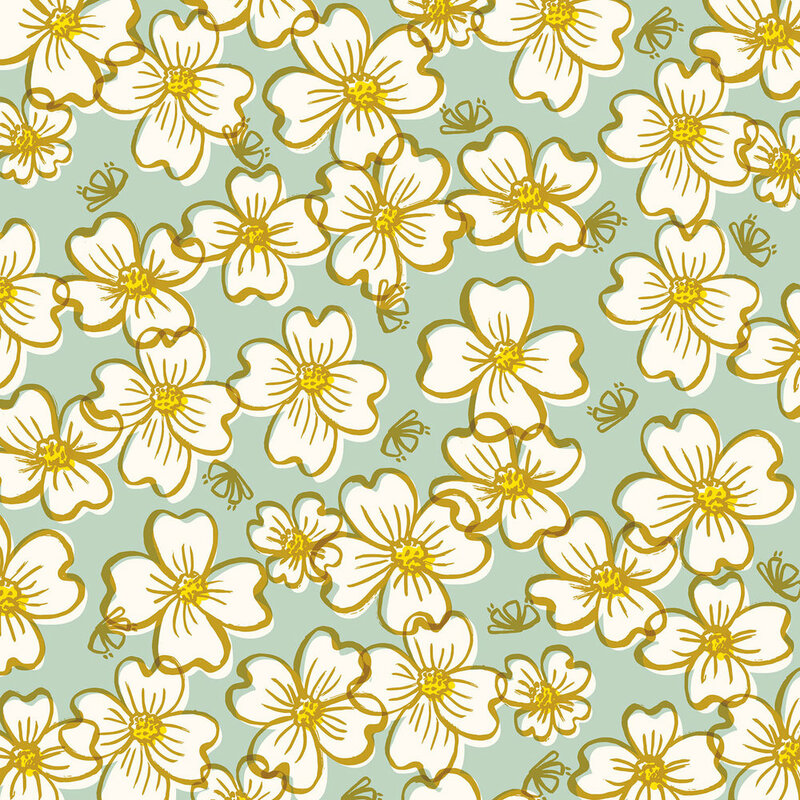 Exclusive pattern designed for Hobby Lobby. Logo for company that sells organic beef products. Used across all collateral: social media, event posters, tickets, brochures, ads. A simple mark that represents a crown, mountains, and upward movement. Pin-back buttons and block printed greeting card and ornaments. A high-energy group fitness training gym. Exclusive art collection design for Hobby Lobby, was inspired by vintage circus posters. This collection features my typography & illustration, along with a few stock elements. 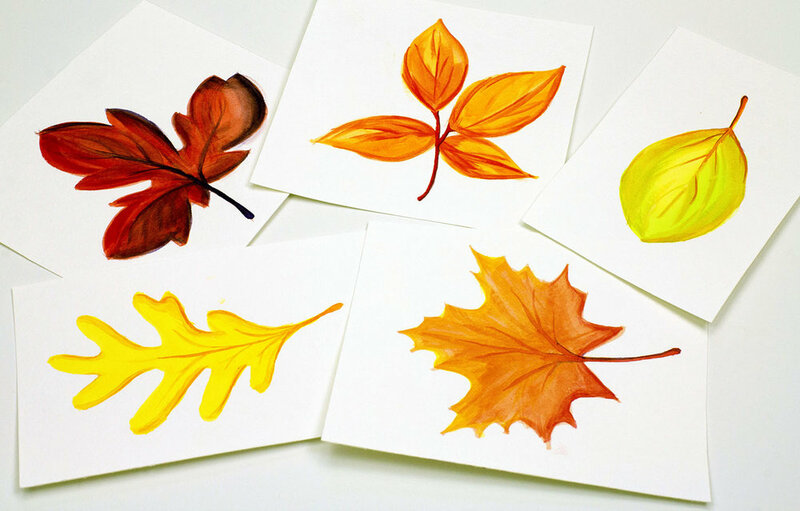 It has been utilized on several products including, scrapbook paper & home decor. Exclusive art collection designed for Hobby Lobby. This original art has been utilized on several products including, gift wrap, cards, gift bags, gift boxes, tags & fabric. Designed for Vaughn Trading Co. Artwork used on a variety of products. Signage for 1st place Halloween decor contest. Packaging line for Hobby Lobby's Christmas ornaments & decor.